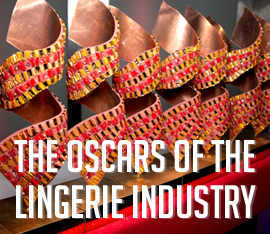 On February 24th, trade magazine SOUS awarded the STERNE der WÄSCHE to the best and most committed lingerie specialist shops and departments in Germany, Austria and Switzerland. The 350 guests, consisting of owners and representatives of the most important lingerie shops, textile house and corporate departments and jury members attended the award ceremony, followed by an after-show party in which nominees and award winners celebrated together. The top-class jury of 22 well-known lingerie manufacturers nominated 70 stores in nine categories and for the SOUS Manufacturers Award over 500 lingerie shops and departments cast their votes, honouring the best SS18 collections in various categories as well as the best premium brand and companies with the best staff. 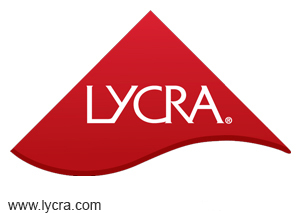 In addition, the Lycra special prizes for an eye-catching product presentation were awarded for the fifth year.